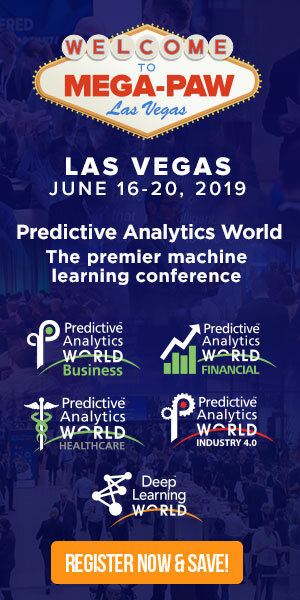 Eric Siegel, author of Predictive Analytics: The Power to Predict Who Will Click, Buy, Lie, or Die, talks about data mining and predictive analysis. What do these terms mean, and how accurate are they in determining people’s behavior? Find out how data mining affects marketing and customer profiling, as well as daily life by watching this video.